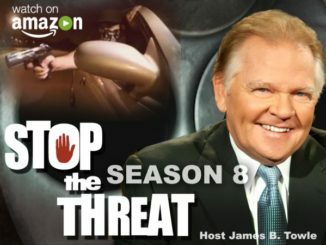 Stop the Threat wins 2017 Silver Telly Award! 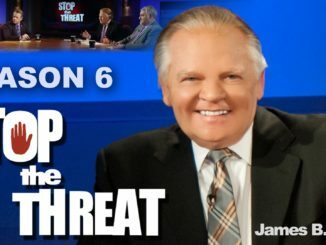 Stop the Threat Nomiated for a People’s Telly Award – Vote Today! Take a look at behind the scenes photos and video for upcoming Season 8 episodes! 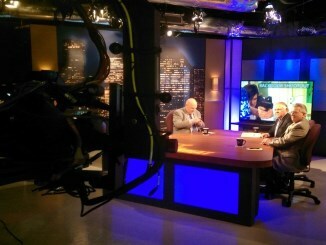 Behind the scenes Season 8 filming of episodes. Lights, Sights & Lasers US Tour.